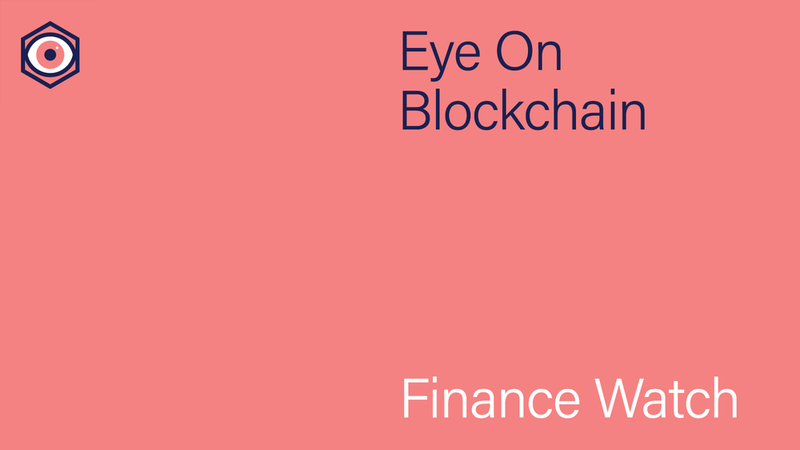 The blockchain industry is developing the beginnings of the fundamental financial infrastructure needed to attract major institutional investors but a lot more work is needed, industry executives say. Read our complete story here. Data443 Risk Mitigation, the Raleigh, North Carolina-based data management company owned by LandStar, is acquiring N8 Identity, which uses AI in cybersecurity, for USD 3.2m in cash and stock. LandStar also operates a blockchain-based unit. Bitfarms, the Tel Aviv, Israel-based cryptocurrency mining firm, said it filed a preliminary prospectus for a Canadian listing of unspecified size. Global Blockchain Ventures, the Orlando, Florida-based venture capital firm, said it launched a USD 100m fund focused on AI, blockchain and other technologies. Bitfury, the Amsterdam, Holland-based cryptocurrency mining equipment maker, said it raised USD 80m in a private placement led by Korelya Capital, the European venture firm backed by Naver, the Japanese firm operating the messaging app Line. Australia’s Macquarie Capital and Galaxy Digital also particpated. In October Bloomberg reported the company is considering an initial public offering, at a valuation of at least USD 3bn, in Amsterdam, London or Hong Kong as early as next year. PlayChip, the Sydney, Australia-based token of sports betting firm PlayUp, plans to open an initial coin offering on November 21 after it raised USD 25m in a pre-sale. In October the company said Brett King has joined its advisory board. King is the CEO of mobile banking startup Moven. PlayUp also said it is working on listing compliance with the Nasdaq and the Australian stock exchange regarding its merger with Mission NewEnergy, which was announced in April. Influbook, the Besancon, French-based social media marketing firm, said it is raising as much as EUR 32m (USD 36m) in an initial coin offering. APPx, the Vancouver, Canada-based financial technology incubator, said it plans to raise CAD 1m (USD 758,380) from the sale of shares with warrants. It shares began trading on the Canadian Securities Exchange earlier this month. Last week the company said it is seeking blockchain acquisitions. APPx is also developing an AR advertising application. EtherDelta founder Zachary Coburn was fined USD 75,000 and required to pay back USD 300,000 plus interest in income earned from what the US Securities and Exchange Commission says is the operation of an unregistered securities exchange. Coburn did not admit or deny the SEC allegations. PeerNova, the San Jose, California-based blockchain company focused on financial services, said it hired former PwC executive Bala Annadorai as senior director of business development and strategy. BTC, the Nashville, Tennessee-based blockchain company, said it hired former Dow Jones executive Andrew Fleming as general manager of its media unit. BitPay, the Atlanta, Georgia-based blockchain payments firm, said it hired former Western Union executive Rolf Haag as head of business solutions. Shopin, the New York City-based retail marketing company using AI and blockchain, said it hired former Walmart executive Georgi Gospodinov as chief technology officer. No data sets were released in the areas we track.